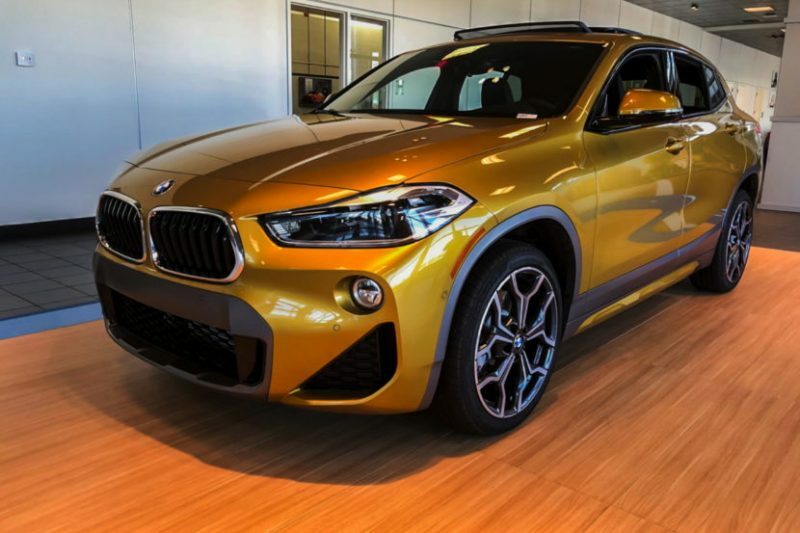 The new and first BMW X2 has landed on US soil and starting this month it’s available for purchase at Peterson BMW. 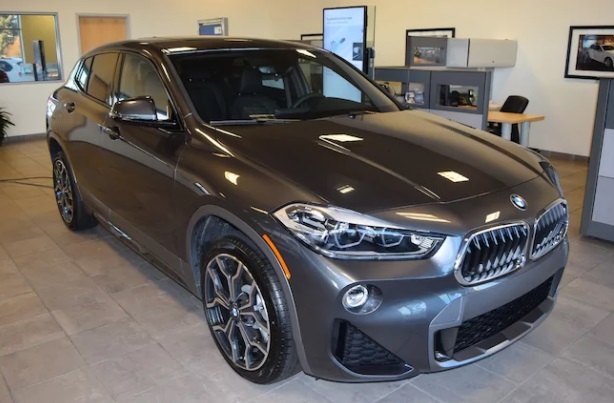 In America, the new crossover will only be offered as a BMW X2 xDrive28i, which means it will only come with all-wheel drive and only have the brand’s B46 2.0 liter turbocharged four-cylinder engine. That 228 hp engine will be mated to an eight-speed automatic and will power its front-biased all-wheel drive system. So it will be front-wheel drive most of the time but send power to the rear wheels as needed. According to BMW, it can get from 0-60 mph in about six seconds, which isn’t too shabby. 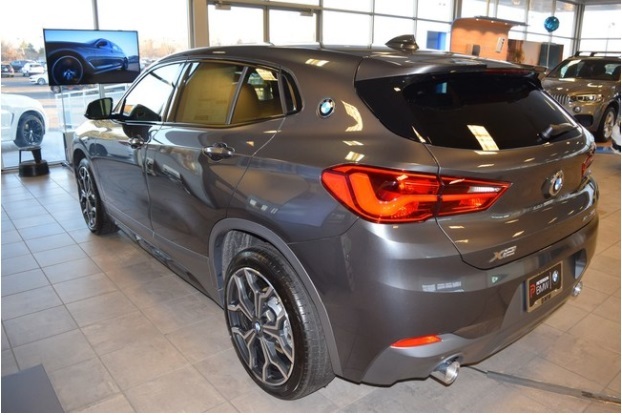 The BMW X2 is smaller than its X1 sibling and more coupe-like, with a more aggressive roofline, shorter overhangs and far more style. On paper, though, styling and size are about the only differences between the two cars. 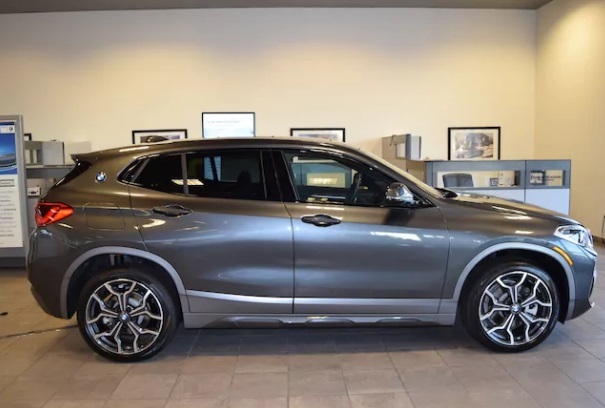 The BMW X2 was created for those who seek something a little different, if that’s you – come and experience it today. New BMW M8 GTE races to first podium finish at Sebring.